A nice layout (large view) of many pieces of the industrial food machine. 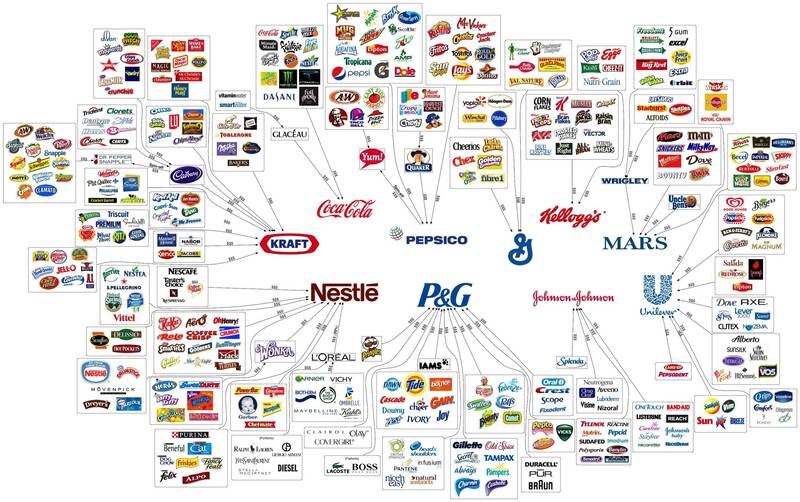 What almost all the food products on there have in common is that they’re absolutely terrible for your health. That layout illustrates FDA approved food. Is this available as a poster… I’d love to be able to pin it to Pintrest!